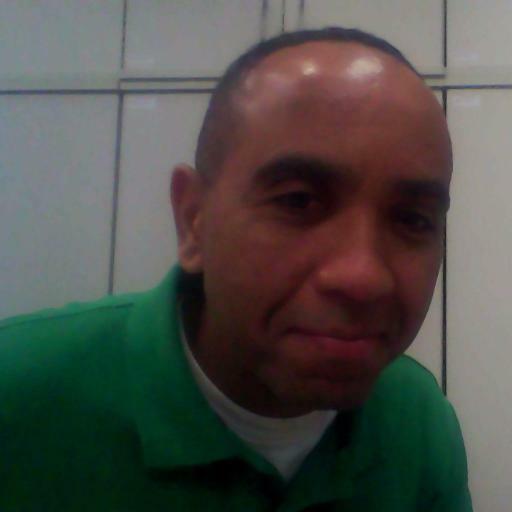 Stephan Hughes is a teacher trainer/developer at Cultura Inglesa, an English language lecturer for Translation and ELT grad programs, a social learner, a co-founder of#nt2t chat, and a blogger. He is originally from Trinidad and Tobago, but works in Rio de Janeiro, Brazil. You can find him on Twitter at @defstef98 and at @stephwurking. Originally posted on April 2, 2015 at http://nuthingor2.blogspot.com.br/2015/04/teaching-tech-without-tech.html. Great post Stephan! I like how you embedded a soundcloud into your link.